Some movies are just never meant to be. Be it a scheduling conflict, inflated production costs, script disagreements, the studio wanting the film to go in a different direction, a similar film being released (or worse yet a similar film not doing well), there are endless reasons why movies stop mid pre-production (and more rarely, but still an occasionally, during production itself). Which comic book movies that didn't happen do you wish you could see? There was a time when comic movies were NOT considered bankable. Thanks should be given to the vastly underrated (and as such not given nearly enough credit for ushering in the superhero film movement) first Blade film, as well as Sam Raimi's Spider-Man, Bryan Singer's X-Men, and Christopher Nolan's Batman Begins. They all allowed the genre to become the powerhouse it is today. There have been some follies, LXG, Spider-Man 3, Batman & Robin, and many more all went through endless hoops and sign offs and still got made, but overall, the Comic Book Film is consistently entertaining and a generally welcome addition to any theatre marquee. These are the comic book movies that never made it for whatever reason, the films (or film ideas) that started and stopped in various stages of development before they graced the screen. After Joel Schumacher effectively killed the Batman franchise, WB was looking at every angle they could think of to reboot the character. 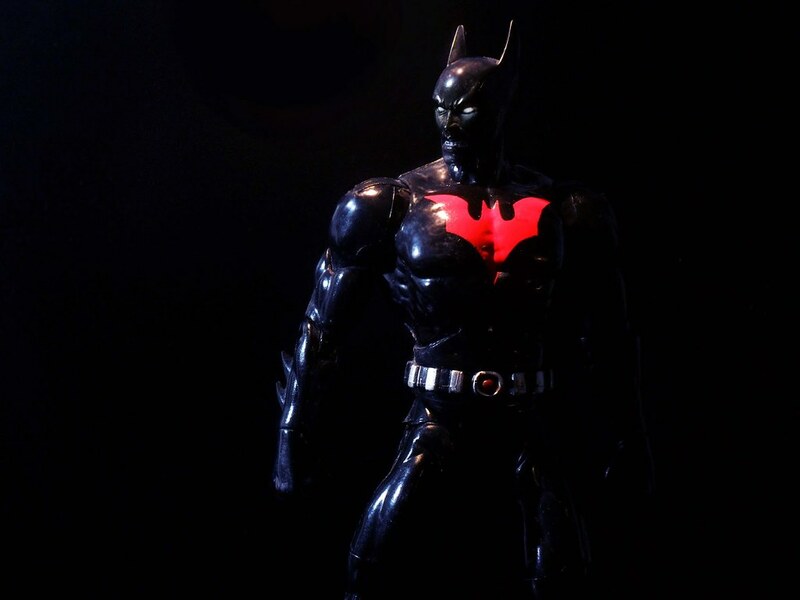 In addition to Batman: Year One, Batman Vs Superman, and Batman Triumphant was the idea of a Batman Beyond film. The animated sequel to the modern day Batman mythos features an grizzled, elderly Bruce Wayne living as a recluse when young upstart Terry McGinnis breaks in and discovers his secret. He decides to train Terry as a protege in an advanced Mech-Bat-Suit. The show's techno/cyber punk vibe and awesome animation made it a hit and the writer and creators of the show were brought on, along with Boaz Yakin to direct. David S. Goyer was brought in to write, and potentially direct, a solo Magneto origin film (possibly) starring Michael Fassbender. Remember that amazing storyline in X-Men: First Class where Magneto is just out and about Nazi hunting? Yeah, that came from this script, and this film would've been a full movie of that. Inglorious Mutants? Yes, please. Before Hollywood trusted him enough to not handle just one superhero, but a whole team of them (and he validated that trust by grossing $1.5 billion dollars), no one would let Joss Whedon anywhere near a superhero film. He wrote great comics (his run on Astonishing X-Men was amazing), had numerous fan-favorite shows (RIP, "Firefly") but wasn't a known commodity to the masses. Now we can only dream about what a Whedon-verse Wonder Woman could have been. Joel Silver was producing, with Whedon on both writing and directing duties. He described his Diana Prince as "A little bit like Angelina Jolie. She sort of traveled the world. She was very powerful and very naive about people, and the fact that she was a goddess was how I eventually found my in to her humanity and vulnerability." 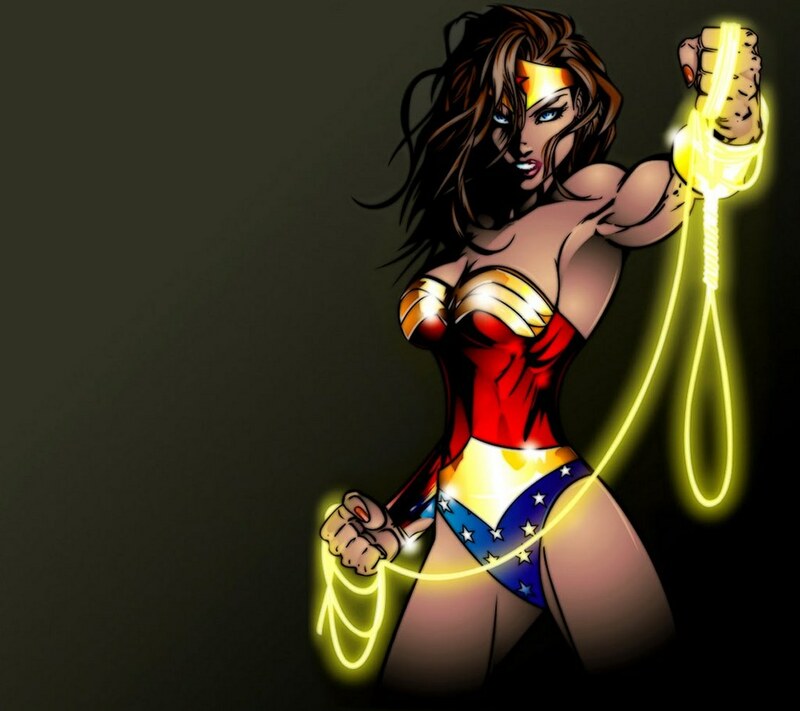 There are many articles, speeches, and essays about his take on WW and they're well worth a read. The movie would have been wonderful, but it was just a little ahead of it's time. Years later we still haven't seen the long overdue, on-screen representation of the Amazonian princess on screen just yet. David Goyer was hired to pen this now dead script (along with X-Men Origins: Magneto and a Flash film). 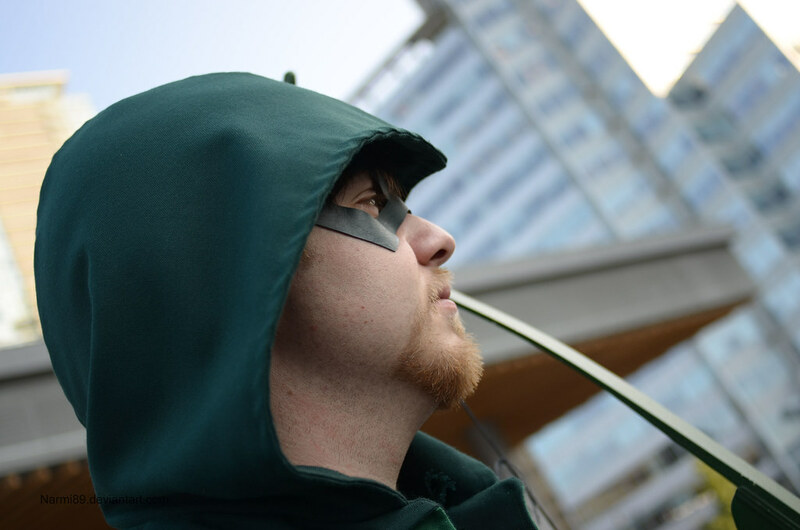 His Green Arrow would have been a welcome break from the seemingly mandatory origin story and started off with Ollie, already as Green Arrow, framed for a crime he didn't commit, deep in a high security prison called Super Max. The script had him fighting all manner of super-villains and anti-heroes (many of which he himself put in prison in the first place) as he tries to escape and clear his name. This movie was so close to happening, but now with "Arrow" doing so well on the CW, it doesn't seem like DC wants to muddle continuity even further.